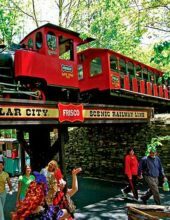 Silver Dollar City Ticket + Hotel Package Deals! 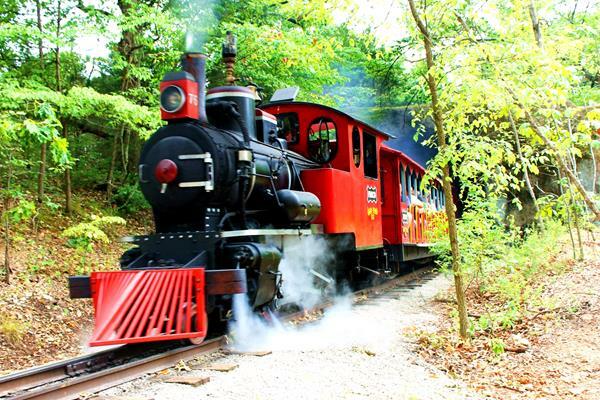 HUGE savings when you book your Silver Dollar City tickets + lodging together! 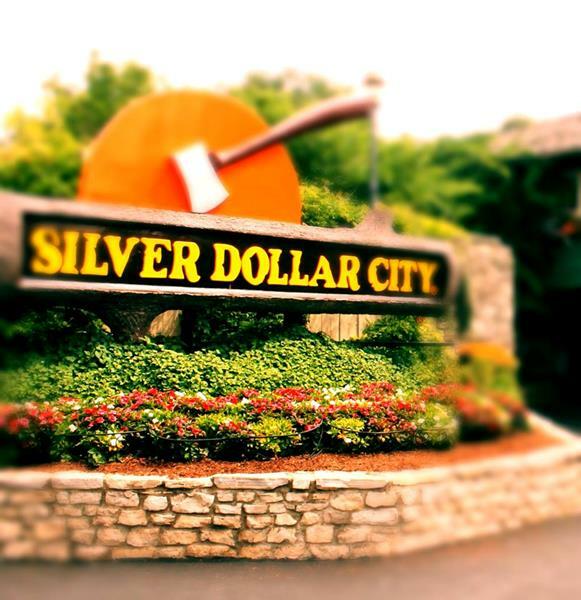 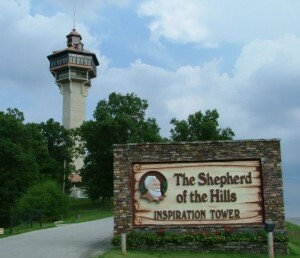 Visit Branson’s most popular attraction… Silver Dollar City theme park! 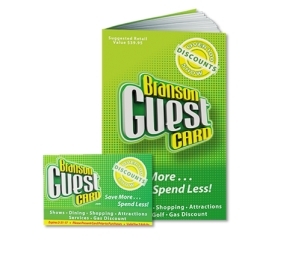 These packages will give you admission to Silver Dollar City, 3 days/2 nights hotel accommodations in Branson, a FREE Branson Guest Card, FREE Breakfast each morning, and more!